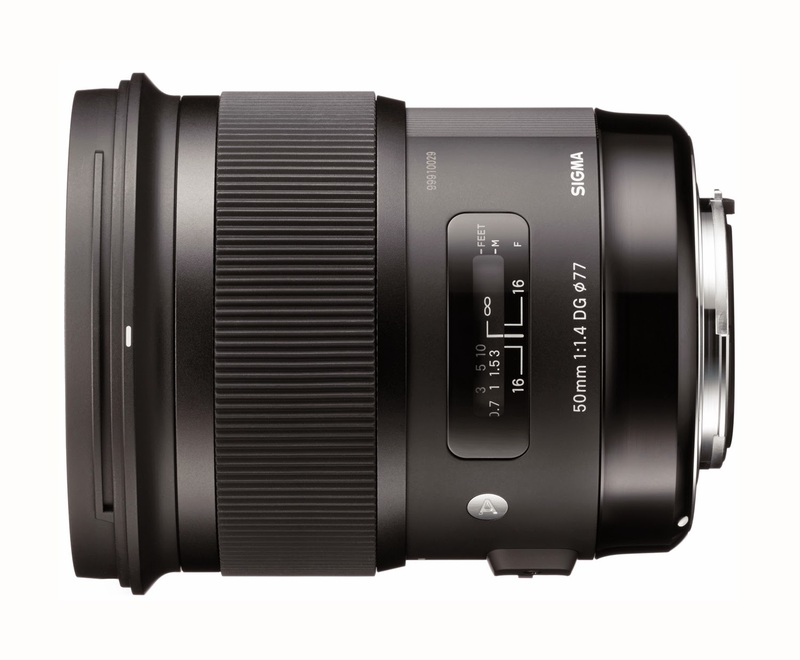 In honor of Back to School week, we've got a primer on prime lenses! First of all, prime lenses shoot at ONE focal length. If you have a 50mm lens, you’re shooting at 50mm, there’s no adjusting the zoom. This means you will have to actually physically move, taking a step or two back or forward to get the frame you want. “Why would I want to limit myself to one focal length when when I can move between focal lengths without changing lenses (or moving my body)?” It's a challenge to be sure and that is why you may want to try it! Just as you can learn a lot about writing by limiting yourself to a certain number of words or even characters (Twitter anyone? ), the same is true for photography. If you have to move around and change angles you’ll get different perspectives on your subject and how is that ever a bad thing? Try leaving your prime on your camera for a set length of time, and challenge yourself to NOT change lenses. Once you get the hang of the focal length, you’ll find that you’re more actively seeking out the best angle, instead of just planting yourself in one spot and ripping off frames at different focal lengths with your zoom. My 50mm 1.8 prime is my default lens, ALWAYS on my camera for personal use. Taken with a 50mm 1.8, this image has delicious bokeh, or out of focus background. You can also get much wider apertures in many cases with a prime. A larger aperture (smaller f-stop number) will let in more light, which is good for lower light scenarios and will allow you to “freeze” action in those low light situations. The 85mm 1.4 is often the "go-to" lens for portrait photographers as it's especially suited for portraits and low light. Primes are also nice and sharp, which is another reason they’re perfect for portraits, and they’re fast, so they give a beautiful background bokeh that really highlights your subject. Plus they’re lighter and smaller than zooms, which comes in handy when you’re moving around getting the best composition. What are primes NOT good for? A 50mm would not work so great for wildlife (unless a bear is 10 feet in front of you, in which case you’d better be running and not taking pictures! ), as you wouldn’t really be able to capture a bird in flight at a distance or something very skittish as you’d have to move your body closer, potentially frightening it. There are primes that are especially good for wildlife but they tend to be upwards of $1k. There's the 300mm prime macro lens which is great for wildlife as well as sports photography, but at over $3k, it's not the best choice to start your prime experience. There's also fisheye primes but they produce a much more specific and eye-catching kind of image. The Sigma 50mm 1.4 Art lens is redesigned to provide the maximum in artistic expression with high resolution and beautiful bokeh while reducing the blur on the light points near the edges. Will you take the challenge? If you’re new to primes, start out with a 50mm 1.8. With a price just under $143.00 you can experiment and see if you like prime shooting without risking a large investment. Congratulations to the winner of the SUPER FlexFlash Giveaway! Congratulations go out to Debra Ledsinger, the winner in our SUPER FlexFlash Giveaway! 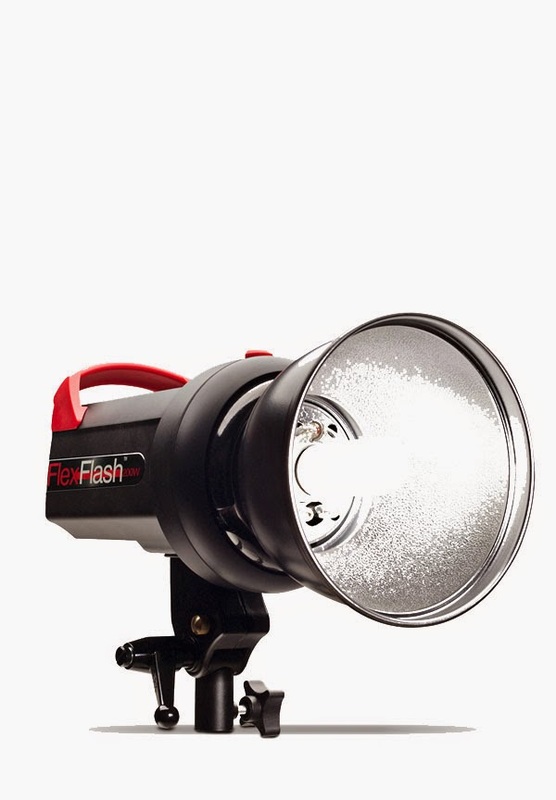 Debra won a FlexFlash 200W strobe from PhotoFlex and SuperDigitalCity. The FlexFlash can switch between fractions and decimals so you're always right on in your exposures, and it's perfect for travel as no adapter is needed. It shoots at 1/1200th of a second and is perfect for portraits and family photography. Didn't win? Don't be sad, you can save $50 on this essential piece of lighting until the end of September!